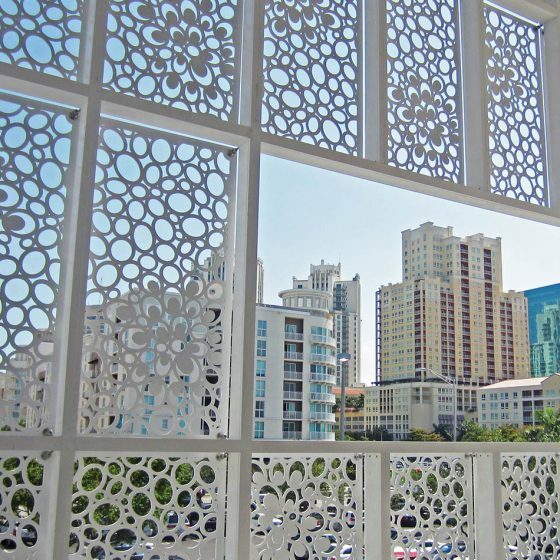 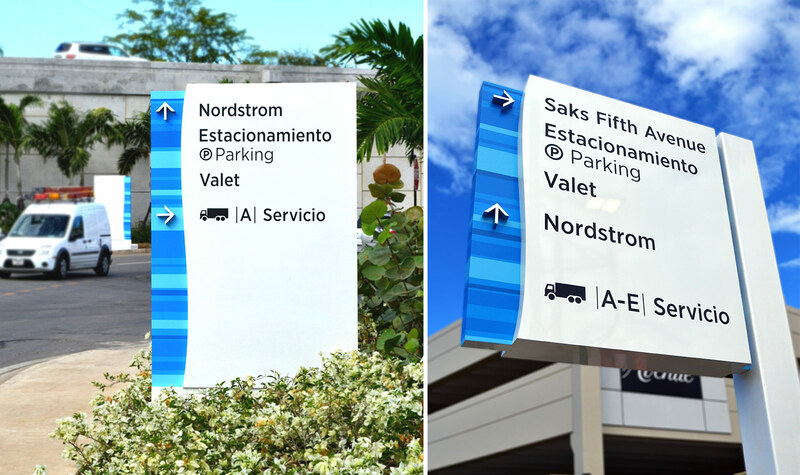 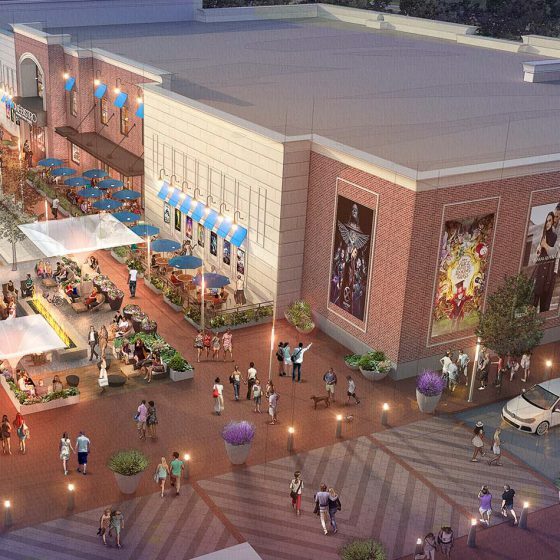 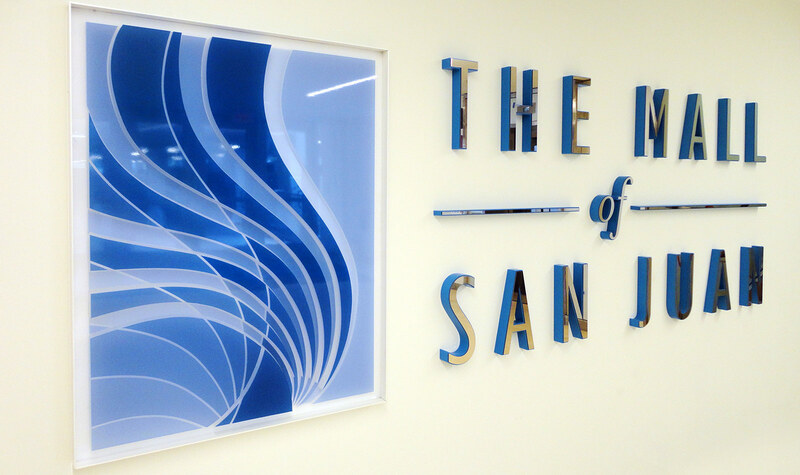 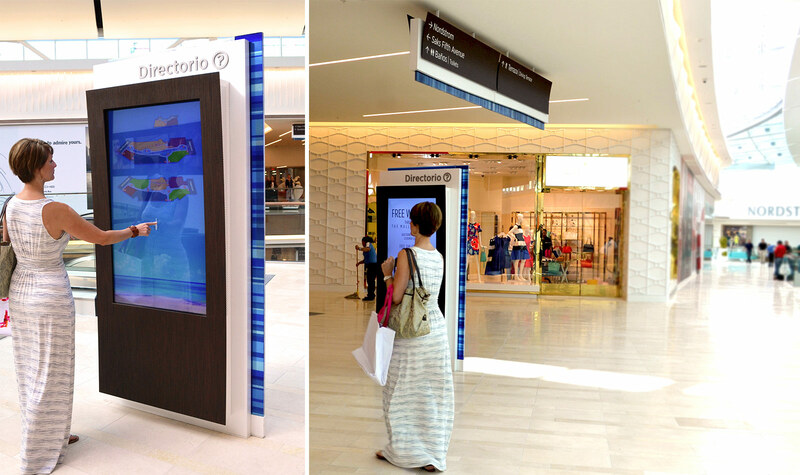 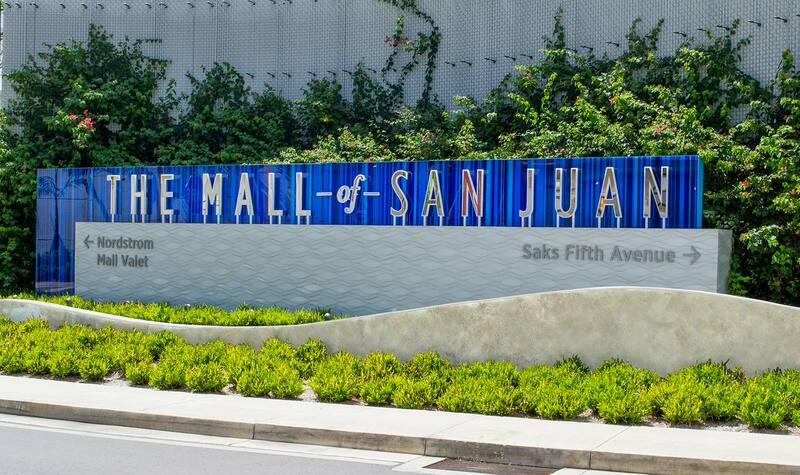 The Mall of San Juan design reflects the values, aspirations, energy, and vibe of San Juan, Puerto Rico. 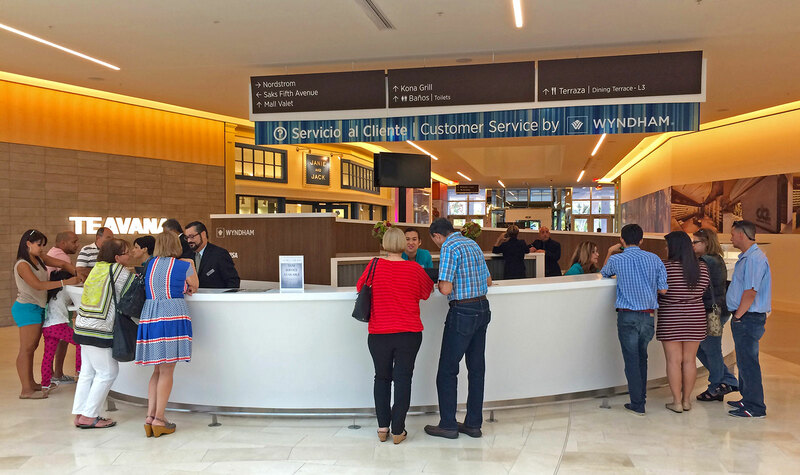 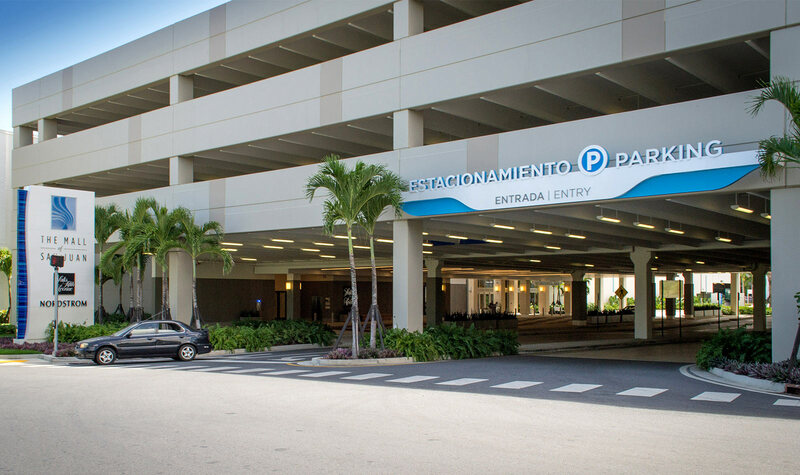 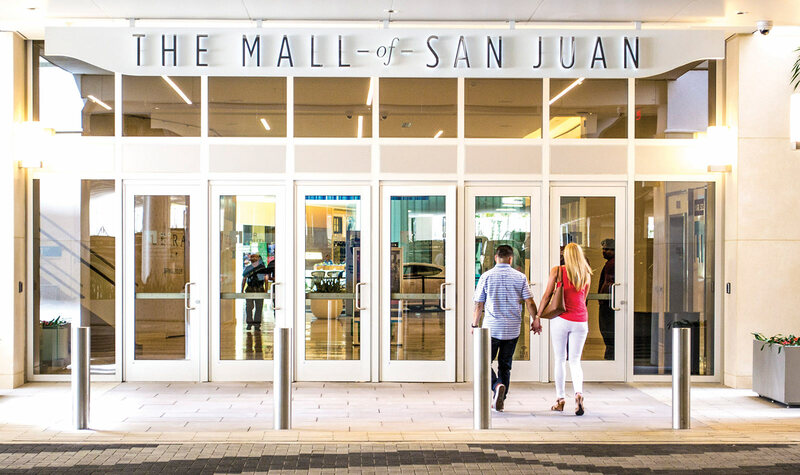 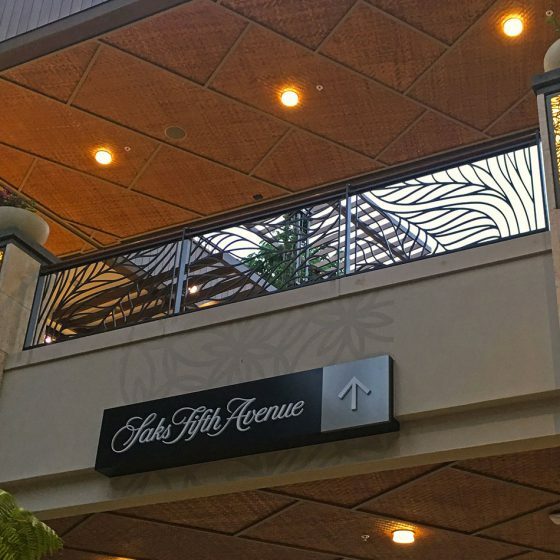 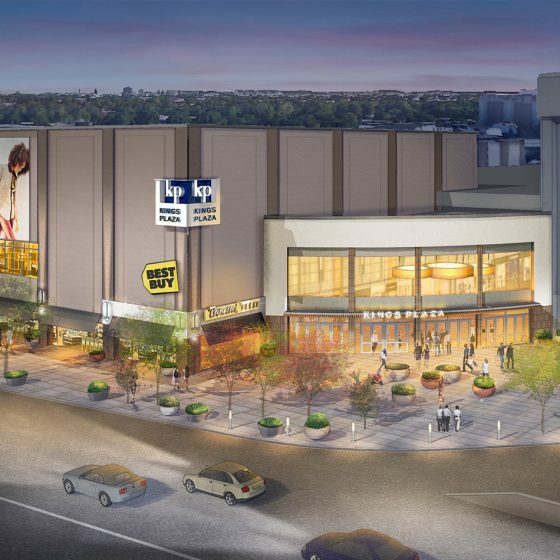 With its Latin American flair, elegant, ultra-stylish indoor retail shopping, and entertainment esplanade, The Mall of San Juan interprets contemporary attitudes into a fresh new look. 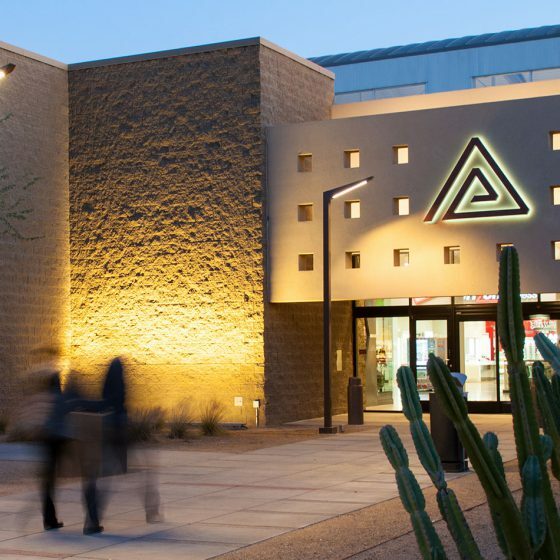 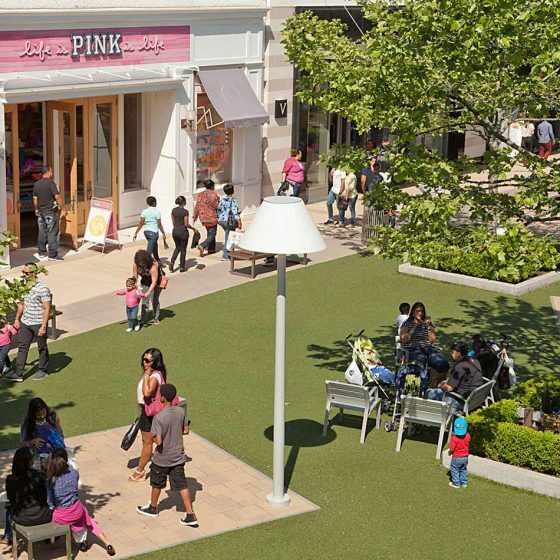 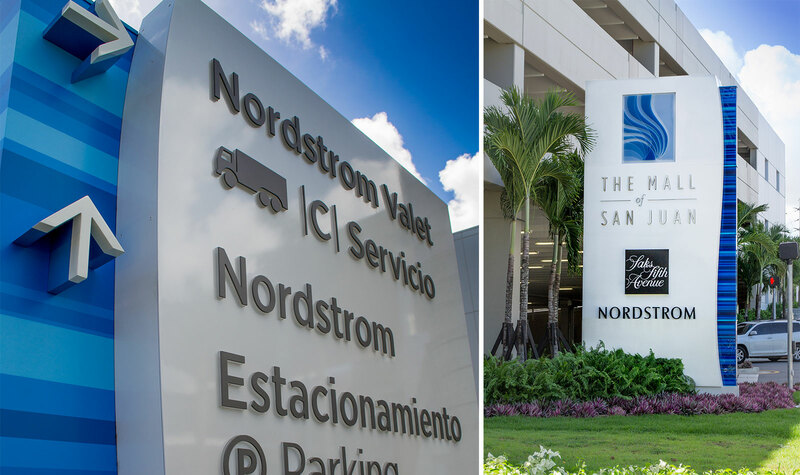 It is chic retail with a sophisticated, modern, spa-inspired interior that is fashion-forward, energy smart, and San Juan cool.